Our most comfortable location provides a seating area, proximity to BART and the CA Highway 24, and recommendations for local eats. We are very excited for our latest shop in in the bustling Elmwood district of Berkeley. Located on College Ave blocks from Ashby, we are surrounded by unique retail, gourmet restaurants and hot coffee. Customers can enjoy free parking at this location. 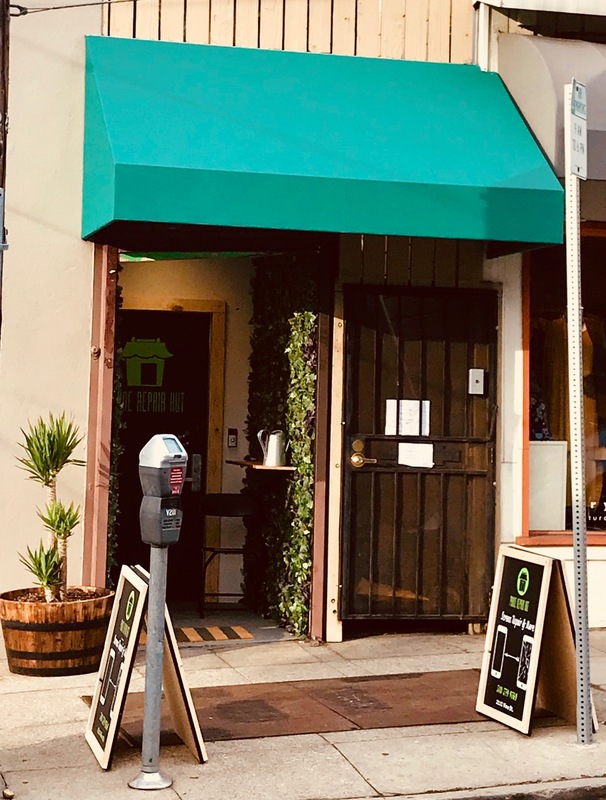 Located one block from campus, and half a block from the Historic Telegraph Avenue, our UC Berkeley location is quaint, quick, and qualifies as one of the best phone repair services in Berkeley. As of July 12, 2017 we are providing phone repair to the island! We're thrilled to be accepted into the community and look forward to earning a reputation for ourselves. 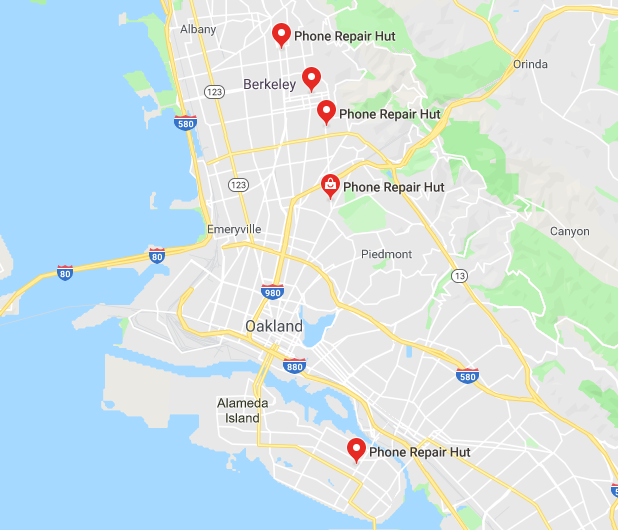 Phone Repair Hut comes to North Berkeley! This location rests nestled in Berkeley's Gourmet Ghetto. We are steps away from famous restaurants and the very first Peet's Coffee!